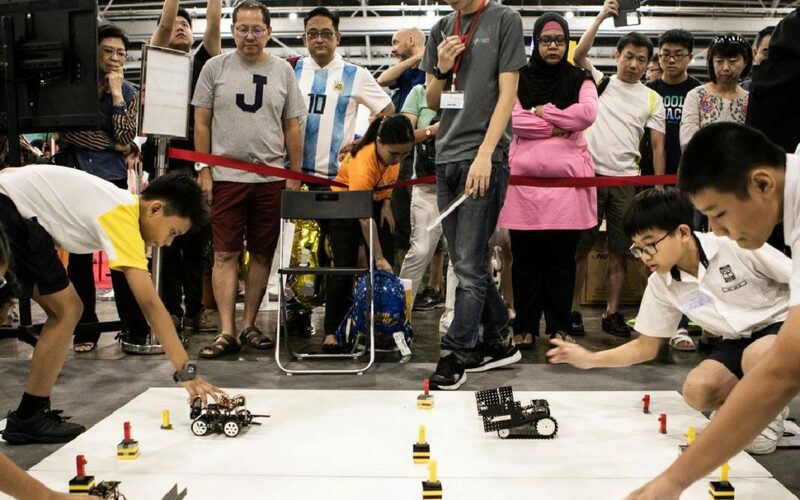 Asia Robotic Competition is a regional robotics competition to promote the interest in Science, Technology, Engineering, Art and Mathematics (STEAM) among youths to develop their problem-solving and creativity skills. 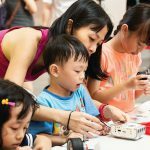 Each year for over 6 years, about 800 youths from across Asia converge in Singapore in June to compete in the various games of the event in junior (5 to 9 years old) and senior (10 to 16 years old) categories. 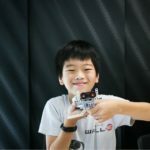 The competition not only challenged the kids to collaborate, to build and to compete but also helped to foster confidence and critical thinking abilities in a group and competitive environment. 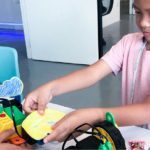 Thus helping to prepare them to be relevant in the Future of Work in a Digital World.